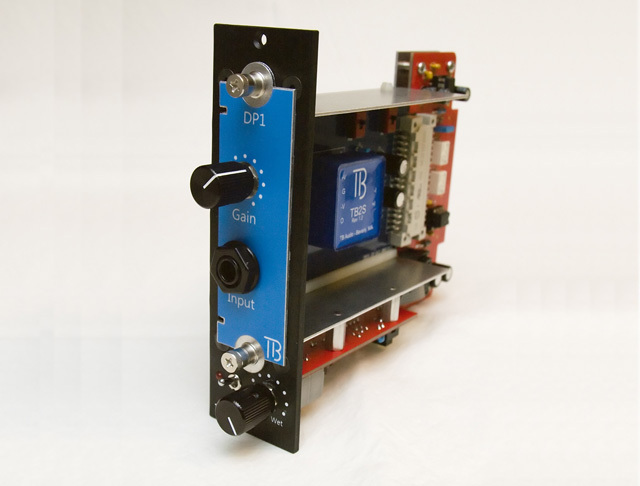 TB Audio’s TBFX platform is a way to interface 500-series racks with proprietary single plug-in effects for tracking or mixing. 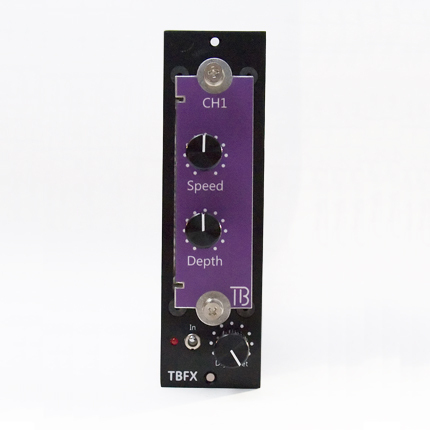 These plug-ins are designed to be easily switchable in and out of the TBFX card for quick use, and to be minimalistic in design for affordability. 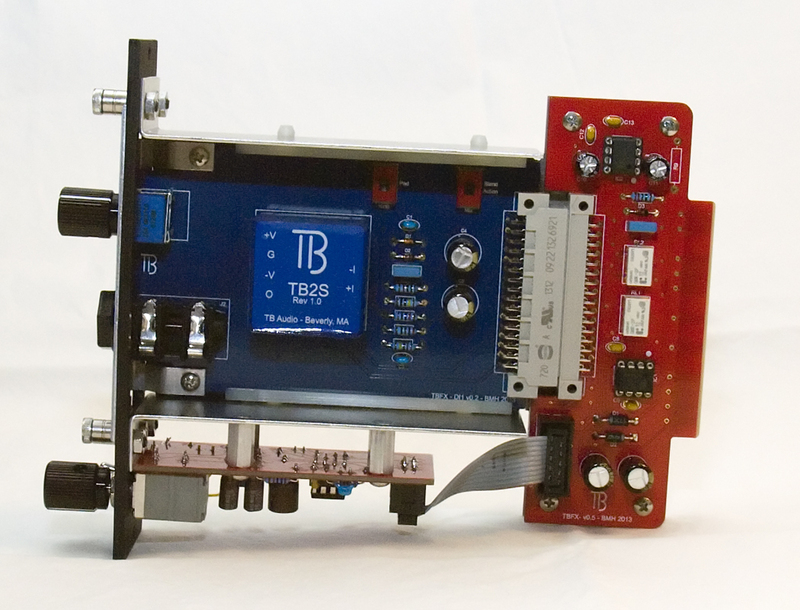 Added by Joshua Unitt on April 12, 2014 and last modified by Joshua Unitt on April 12, 2014.